Despite its high price tag, the activists of Tehran’s mobile markets say Samsung Galaxy S III is the top-selling smart phone in capital of Iran. Galaxy S III is priced around 1,807,000 Tomans (sum as $600) which is equal with the two month salary of a staffer in city. Recently the Iranian Rial has lost a major part of its value against foreign currencies and this has spiked the price of digital devices. But reportedly, Iranian people prefer to buy the newly released product by Samsung. Sellers believe the superb features offered by Samsung Galaxy S III are the main reason of this interest. 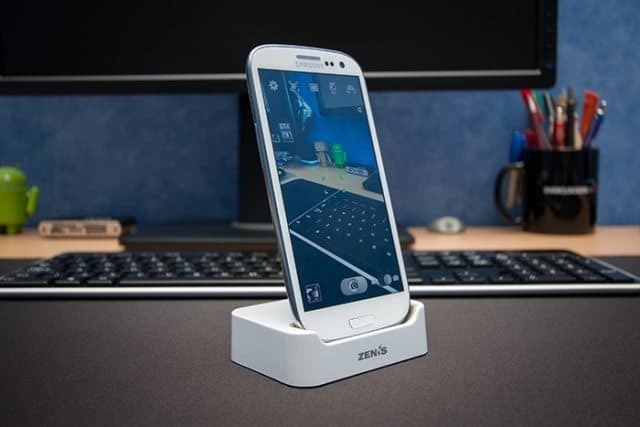 Base on reports, Samsung Galaxy S III is not only popular in Iran but this phone is among the top-selling devices in other European and American countries too. Samsung’s archrival, Apple, is not allowed to legally distribute its products in Iran in line with U.S. sanctions set on Iran’s economy. But the South Korean company has official offices in the country and they hold introductory seminars for their products in Iran. However, third parties and unofficial channels try to import Apple products to Iranian market via Dubai stream.